On 28th March, Nosov Magnitogorsk State Technical University will host a qualifying stage of the annual student league of the International Engineering Championship CASE-IN. Our University has been a loyal participant in the Championship. Every year sees a rise in the number and level of the participants. If in 2014 Mining was the only area in which NMSTU could participate, 2015 welcomed participants specializing in Electrical Power. 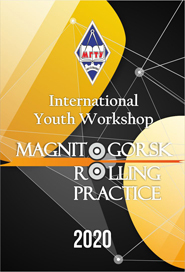 This year students and teachers of Metallurgy will be among the participants. More than 100 NMSTU students striving to become experts in energy and mineral resources will propose their solutions on this year’s topic – Arctic Development. The International Engineering Championship CASE-IN is a federal case competition in which students from leading engineering universities of Russia and neighbouring countries are working on solving engineering cases, or practical tasks based on real challenges faced by energy and mining companies. This year over 4,000 students from 52 universities will be competing in six areas: exploration, mining, metallurgy, oil & gas, petrochemistry and electrical power engineering. The idea behind CASE-IN is to promote engineering education and to attract high youth potential in the energy and minerals sectors. 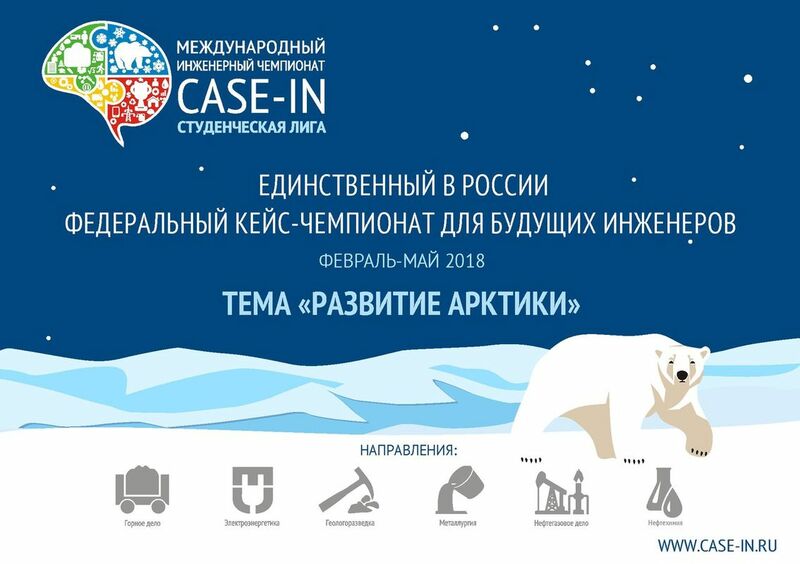 CASE-IN also aims to encourage young engineers to join in the effort of tackling current practical problems faced by the two Russian sectors today. CASE-IN 2018 has a single topic, i.e. Arctic Development, which is one of the most critical issues on the Russian public, business and information agenda.